Pointmaker® is the recognised market leader in video marker, annotation and meeting collaboration products. Founded in 1992, originally as a division of scientific instrument manufacturer, Boeckler Instruments Inc., Pointmaker is now a member of the Williams AV family of companies. Pointmaker made their name early in their history when their products were used on ‘Monday Night Football’ one of the most viewed TV shows in the USA and something that equally captivated the American public – the trial of O.J. Simpson. Today Pointmaker still manufactures video marker products but products such as the award winning Audio Presenter now incorporate many technologies such as Airplay, Miracast, Chromecast, Bluetooth Audio, Video Scaling, Audio Mixing, Web Server and App Control to enable truly collaborative meetings. The Pointmaker Presenter and Audio Presenter are designed to amp up your presentation possibilities. 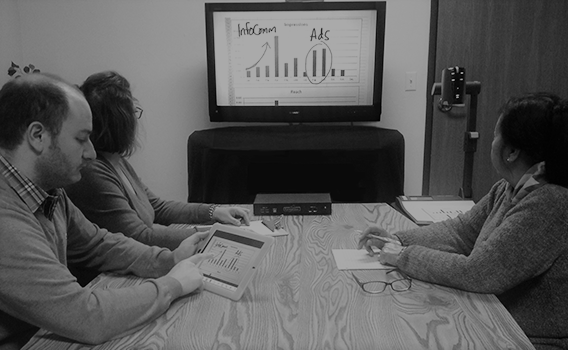 These new wireless tools are designed to simplify presentation creation and delivery via preferred devices (laptop, tablet or phone) in a meeting space. The Pointmaker Presenter acts as a hub, supporting multiple protocols for connection to a range of device types via Airplay, Miracast, Google Cast or HDMI cable. 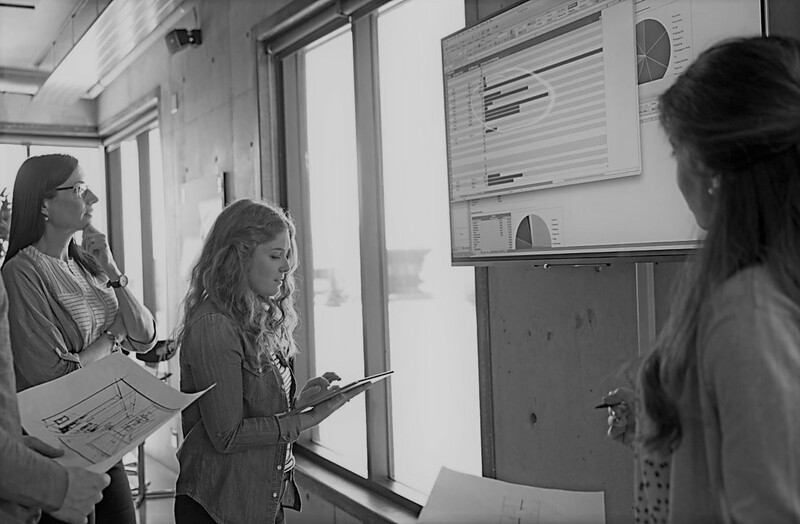 Using your own wireless device, you can highlight, annotate and use white-boarding tools for your attendees to view on the room's installed displays or on their own devices via a web browser. Audio Presenter then adds audio to this mix, delivering industry first, truly wireless, audio + video connectivity. With an integrated amplifier and audio mixer, Audio Presenter allows you to integrate your choice of professional microphones, loudspeakers and other pro audio components – and gives you the option to connect wireless personal devices such as computers, tablets, phones, headsets or anything Bluetooth® to the room’s audio system. You can even extend the range up to 100 feet with the optional Bluetooth range extender. No more video without audio, or conference lines and speaker phones. 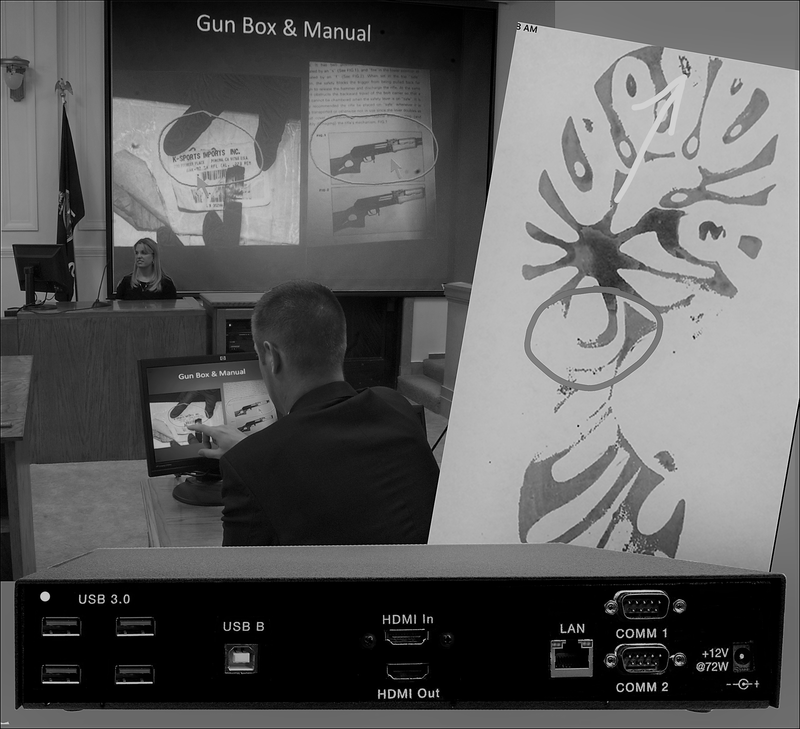 Pointmaker technology empowers presenters to focus audience attention by drawing and pointing to live video or still images. Elevate your presentations to another level – whether your audience is in the same room, or you’re sharing images with a remote audience via video conference or TV broadcast. nine video inputs. Simplify installation and cut component costs by using this model as a video switcher and scaler, an audio de-embedder, and an audio and video distribution amp with volume control and streaming. The new CR-400 is the first 4K video annotation system, ideally suited for applications where greater precision and resolution are required such as medical teaching and large presentation stages.